London and the Olympic Stadium are about to grab the world’s attention, but how about visiting some of the other amazing sporting meccas around Europe? One thing’s for sure, when you get tickets to an event at one of these amazing sports arenas, you know you’ll see world class sport and are guaranteed to have a great day out – well, unless whoever you’re supporting loses. But we can’t do much about that. The streets of beautiful and glamorous Monte Carlo are closed for the weekend and turned into the best looking Formula 1 track you could ever hope for. You can watch from the streets, from a huge boat (if you’re lucky enough to be allowed) or from the hotels and casinos that line the route. 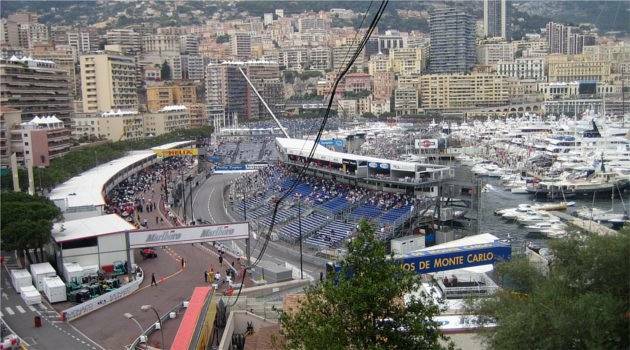 The course is narrow and twisting and exciting action is virtually guaranteed, making this the top date in most people’s Formula 1 calendar. 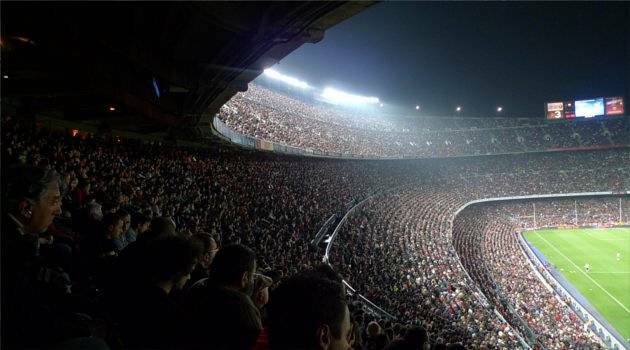 The home of Barcelona Football Club and the largest capacity stadium in Europe, you can only imagine how intimidating it must be for away teams to come and play here! Three levels with increasingly jaw-dropping steepness hold 98,787 spectators, who flock to watch the beautiful football of Barcelona. Known widely as “The Home of Cricket”, Lord’s boasts everything from a Victorian pavilion to the ultra-modern Media Centre. It’s also home to the world’s oldest sporting museum. If you want the full experience, you should watch an Ashes match here, but tickets are at a premium for this event. 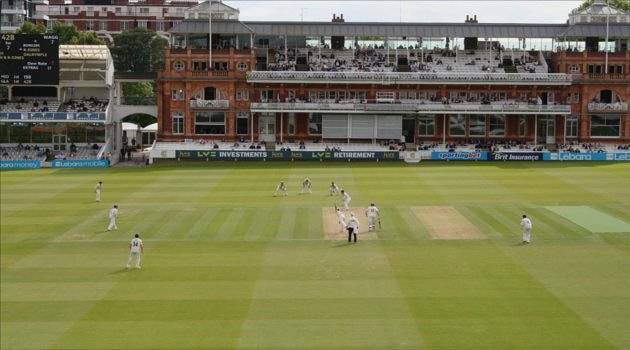 You could also watch a county match featuring Middlesex, who also call this ground their home. 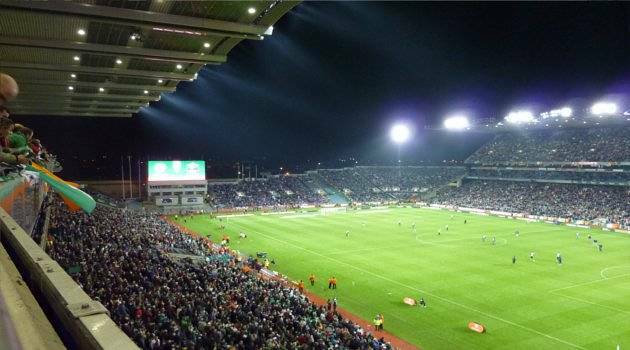 This stadium in Dublin was originally designed to be used only for Gaelic sports, but controversially rugby and football games were allowed when Lansdowne Road was being re-built. Follow in the footsteps of the Olympic Torch and enjoy view of Dublin from the walkway, or catch a game of Gaelic football or hurling to really see this stadium at her best. This beautiful stadium in Cardiff also played a helping hand in the construction of another stadium – taking games that were meant to be played at Wembley, like FA Cup Finals. 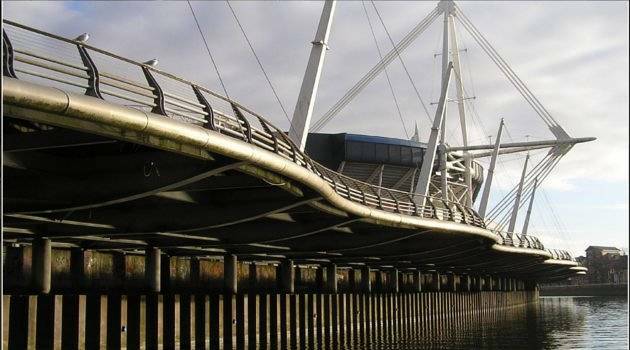 It’s home to the Wales National Rugby Union Team, and for the full Welsh experience, catch a six nations game here, preferably Wales v England to really hear everyone fired up! There are even a couple of seats remaining from the great Cardiff Arms Park, which it replaced. Regarded as the “Home of Golf”, the sport has been played here since the 15th Century! There are no fewer than seven courses, including the Old Course, which dates back 600 years. 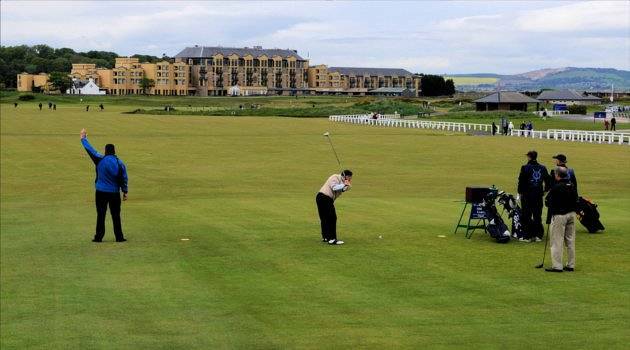 The quintessential event to see here is The Open Championship, although if you’re a fan of playing you could also have a few rounds here yourself! The Open doesn’t come here every year though, so you’ve got to be quick when it comes around. Home to not one, but two of the Italian footballing giants, you can see top flight football here almost every weekend of the footballing season! Obviously the Big One (which is in fact twice per year) is when the teams play each other, and tickets for this are at a premium. 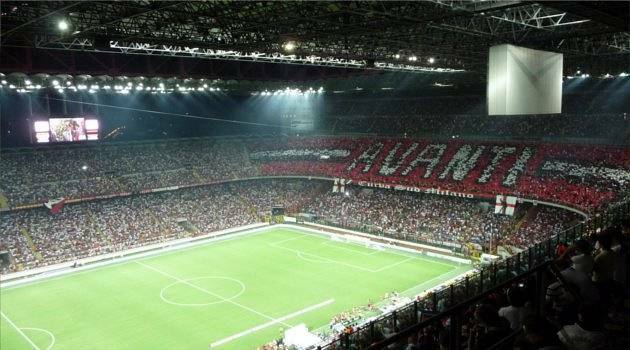 The towering sides are stacked on top of each other and the ends are unusually close to the pitch for an Italian ground, making the atmosphere just that extra bit more amazing. I have to say I’ve not yet been able to go to New Wembley, but that’s soon to change and I’m excited! The tradition of Wembley Stadium lives on so I hear, which I am happy to hear as I loved the Old Wembley. 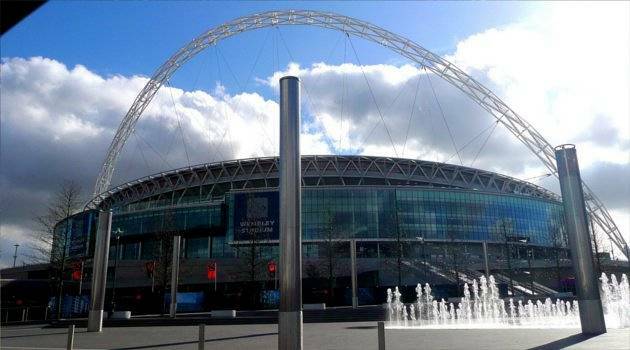 Footballing legend Pele once said “Wembley is the cathedral of football. It is the capital of football and it is the heart of football”. So obviously, whilst you can see many things here, football is the one if you really want to see her in her true glory. Ok, ok, if it seems that this is all a bit UK-centric, what can I say? 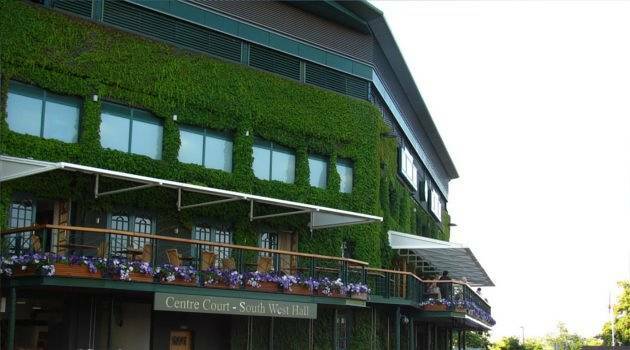 I love all the tradition and doing things with pomp, and Wimbledon is the epitome for me. Nowhere else on the tennis tour do they make the players wear white, but here they just won’t let that tradition go. Which lends a lovely old-fashioned charm to the fast-paced proceedings. Back for the Olympics, this year we get two bites of the Wimbledon cherry! I’ve heard tell you can even play here, for a rather large annual sum – just don’t expect to be allowed to play on Centre Court. And just one final “home of” to take care of. 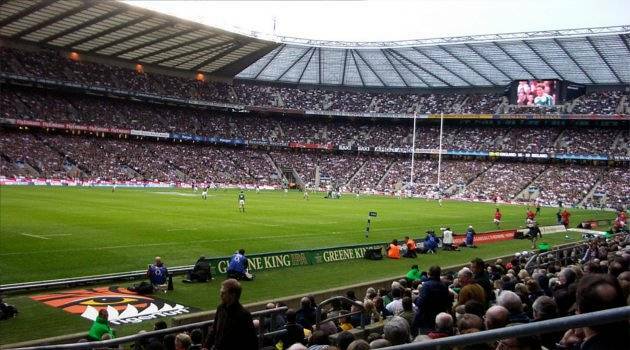 Twickenham is the home of the Rugby Football Union and where the English Rugby Union team play their home games. It’s the largest dedicated rugby stadium in the world, and during games is packed to the rafters. Fans here aren’t segregated by affiliation like they are in football stadiums, so you get to rub shoulders with the rivals, making for a great atmosphere, a little bit of banter, and bucketloads of fun for neutrals too! 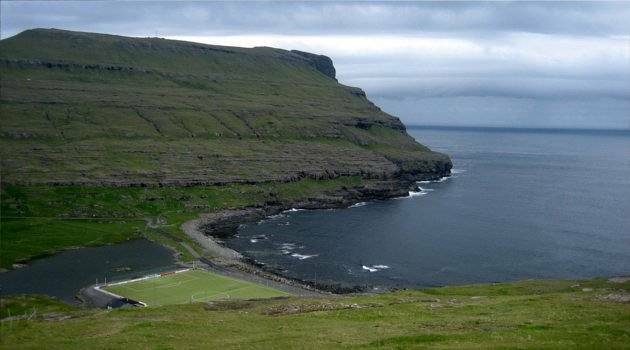 And how about this one in the Faroe Islands? Home to a select few international football matches, we think it’s one amazing stadium – not many seats though! If you fancy a holiday to any of these places, check out our holiday pages or our UK breaks. ← 15 Days Until The Olympics!